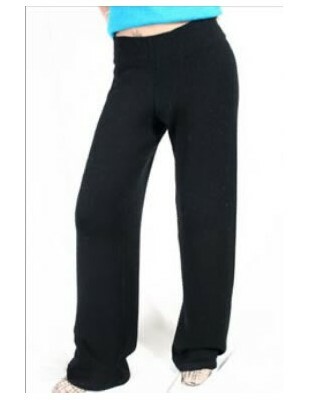 Stay warm on cold weather outings with these alpaca pants with a flattering fit for women. Alpaca wool is considered a luxury fiber, single specialty. It is five times warmer and much lighter than sheep wool. It's quality surpasses that of Kashmir. There are more than 22 natural colors of alpaca and an infinite number of natural colors that can be produced by mixing these fibers. An alpaca garment will keep your body temperature in any environment.